His approach is all about the transformation of sound, about translating parameters of popular music into abstract, reduced and textural electronics. Bypassing the rules of traditional musicianship, he prefers to construct collages from tiny sound fragments, from the lost-and-found products of samplers, tape recorders, media players and other recording implements. To this end, Jan Jelinek often works with loops and slight modulations to distil the gist of a piece of music and define it more clearly while masking its original source. Born and raised in Darmstadt, in 1995 Jelinek moved to Berlin to study sociology and philosophy – and embark on his experiments with a wide variety of sampling media. After a brief incubation period, in 1998 he started to release his works under a number of pseudonyms, adapting his primary sampling premise to a surprising range of different sounds. Among others, Jelinek contributed to the Hannover-based EXPO 2000: together with design collective 3DeLuxe, he crafted several multimedia land- and soundscapes for the young media pavilion. 2001 saw the release of „Loop Finding Jazz Records“, Jelinek’s first album under his own name, a selection of tracks based on old jazz recordings. Here, the original arrangements dissolved into mere acoustic situations, thus turning the medium of sound into an instrument in its own right. 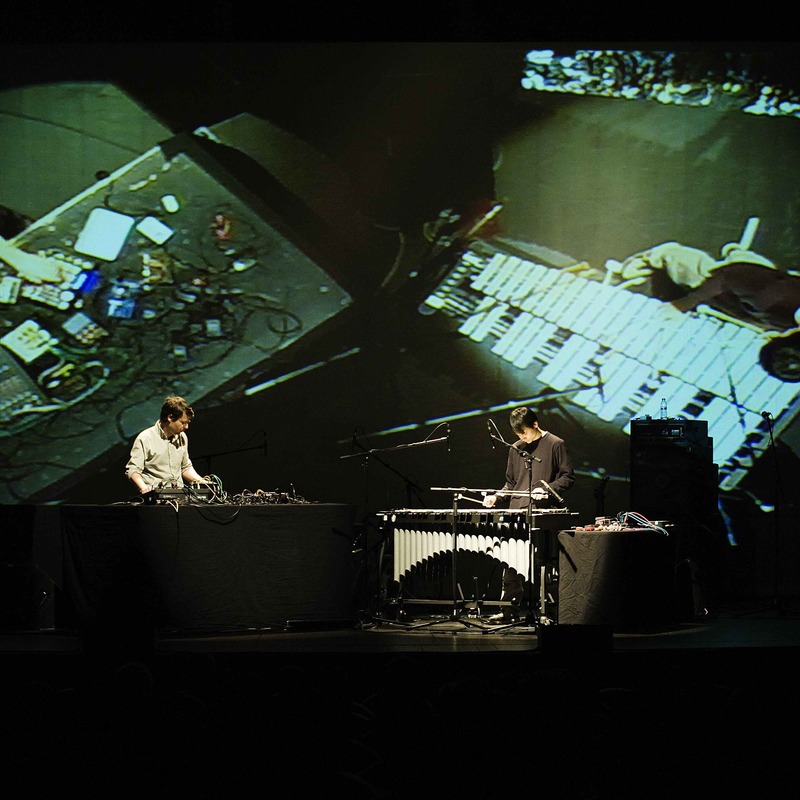 During the following years, Jan Jelinek collaborated with artists like Sarah Morris (ICE-Compositions) or German author Thomas Meinecke, played a range of laptop or gadget-based live sets, worked with improvisation ensembles from Japanese trio Computer Soup to the Australian jazz formation Triosk and created a number of audio-visual performances with programmer and video artist Karl Kliem for the Centre Pompidou in Paris, Kunsthalle Wien and Club Transmediale Berlin, among others. In 2007, Jan Jelinek, Hanno Leichtmann and Andrew Pekler founded Groupshow. 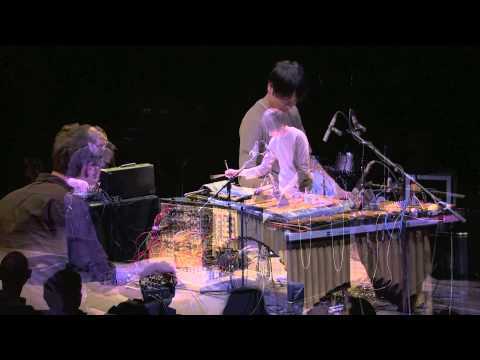 A deliberate lack of predetermined repertoire or timescale underscores the trio’s improvisational emphasis. The resulting performances possess no clear start or end and resemble freeform installations. In 2008, Jelinek started the label faitiche as a platform for his own sound experiments. To date, the label has released two works: Faitiche01, the forgotten oeuvre of an early electronics composer whose biography seems to veer between fiction and reality. Faitiche02 explores the question of copyright in public space.